LivePlan makes forecasting for your business easy. QuickBooks Online makes day-to-day accounting easy. If you combine these tools, you get something even better—the ability to see exactly how your business is performing against the goals set out in your forecast. 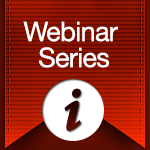 Good News for QuickBooks Users: Automatic Dashboards, Forecasting, and More! 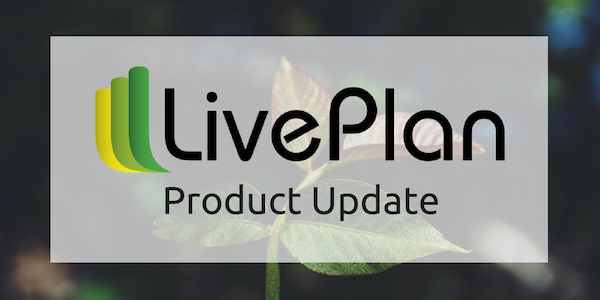 We’ve launched several new features that make the LivePlan Dashboard even better. If your business uses QuickBooks Online or Xero, LivePlan can now automatically create a business dashboard in seconds, create printed and PDF reports for board meetings and presentations with your own branding, and automatically create your budget and forecast.